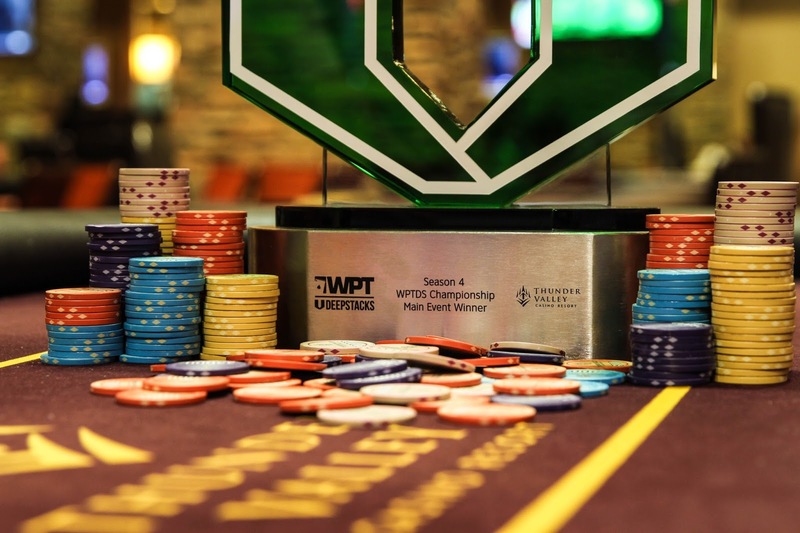 @KeeksWellington, @Cord_Garcia_ and @PokerKat highlight the 10-handed unofficial final table for the Million Dollar Guaranteed @WPTDeepStacks $2500 Championship. Here are the payers by seat, one elimination away from tomorrow's LiveStream. Yep, that's right, we went from 14-10 players in nine minutes.